The services offered by Moyer’s Mobile Detailing doesn’t stop with your car or truck. 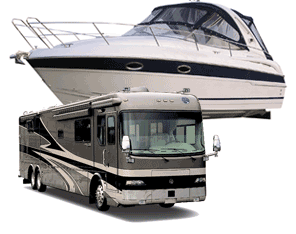 Get your boat, RV, or motorcycle detailed and receive the same professional results. THIS PAGE IS UNDER CONSTRUCTION, MY APOLOGIES FOR THE INCONVENIENCE. Motorcycles are a different sort of detailing. Different products, tools and techniques are needed to preform a top notch service like I provide. Metal restoration, paint restoration, ceramic coating for the ultimate protection or just a quick hand wash are example services. 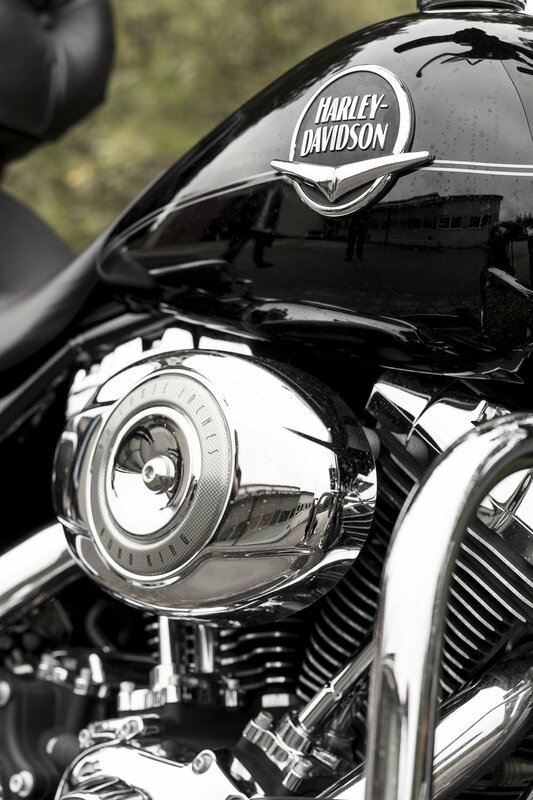 Need your motorcycle detailed? Please contact me directly, if possible include pictures of motorcycle in question. Just like motorcycles, boats and RV's need to be approached a different way compared to cars. The protective layer on a car is called clear coat while on a boat or RV its gel coat. Gel coat is a much harder surface and takes more time and effort to restore. RV reconditioning services are only exterior, I do not detail RV interiors.